Living just a short walk away from the city is perfect. It’s more peaceful than being at the heart of everything but never too far from all the fun. There’s a Sainsbury’s on the other side of the road and incredible spots like The Brickyard, The Lane Bar and Foxes are all nearby. You’ll also be close to a McVitie’s factory so it normally always smells amazing. 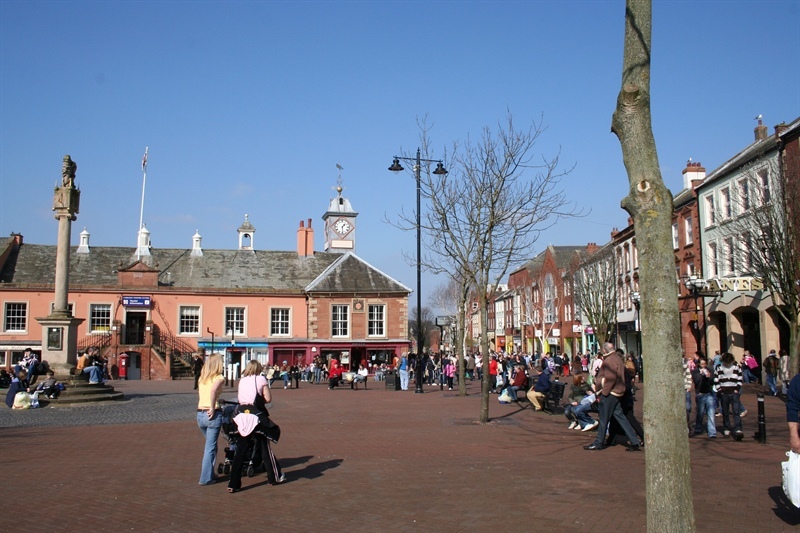 Carlisle has a fascinating history so it’s only right that you feel like a part of it all. 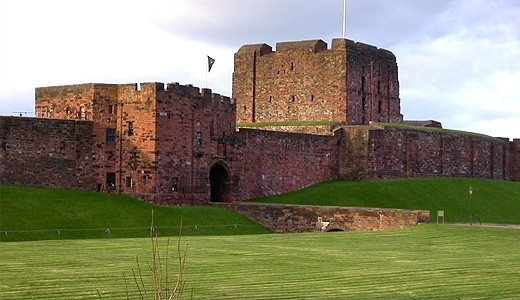 At u-student you’re just a stone’s throw from the remarkable Carlisle Castle, the charming Bitts Park and the enchanting Tullie House. With landmarks and open parks like these you’ll never be short of something to see or do. You might like washing dishes, but the chances are that you don’t. Having a dishwasher in your student accommodation is an absolute blessing and can prevent more hours of stress than you’d believe possible. There might still be some dirty plates sitting around but at least you’ll only have to stick them in the dishwasher. This is something you might not think about until it comes to actually moving in, but a fully equipped kitchen is priceless. Firstly – not having to buy knives, forks, pots, pans, plates, bowls and everything else will save you a surprising amount of money. Secondly – it’s so much easier to haul everything to university when there’s no cutlery and crockery to think about. There are no two ways about it; everyone would prefer to have their own shower. Having an en-suite all to yourself is a beautiful thing, not least because you won’t have to wait for what feels like forever to have your turn in the shower. 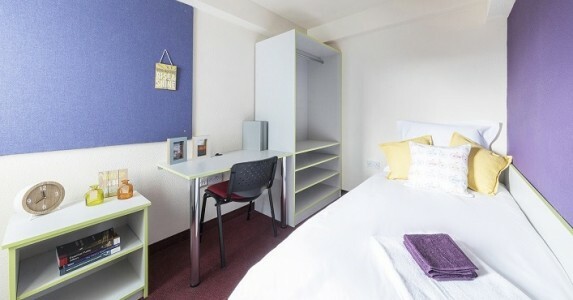 Not a lot of student accommodation in Carlisle has en-suite bedrooms but u-student does. University is typically supposed to be the best few years of your life so it’s nice if you don’t have other stuff to worry about. With 24-hour CCTV and PIN access you’ll be given some peace of mind and be left to concentrate on what really matters – things like studying and going out all the time. 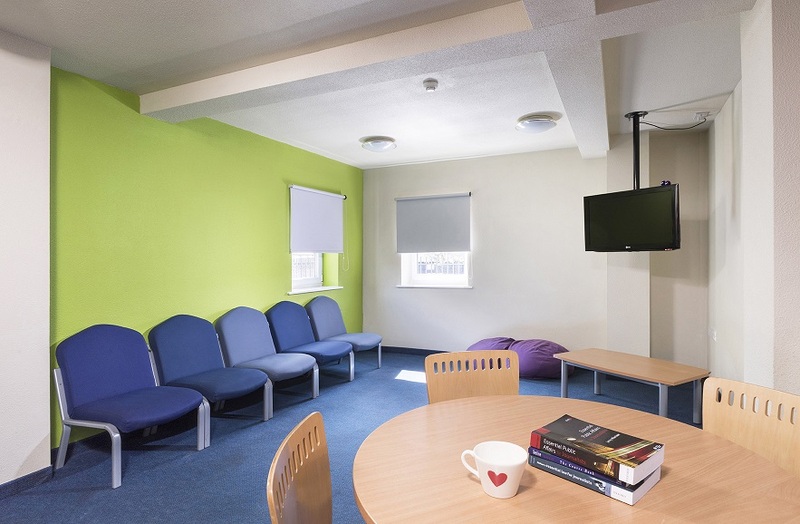 Another great thing about u-student Carlisle is its cleaning service – which means that the kitchen, lounge, stairs, hallways and entrance areas are tidied on a regular basis. 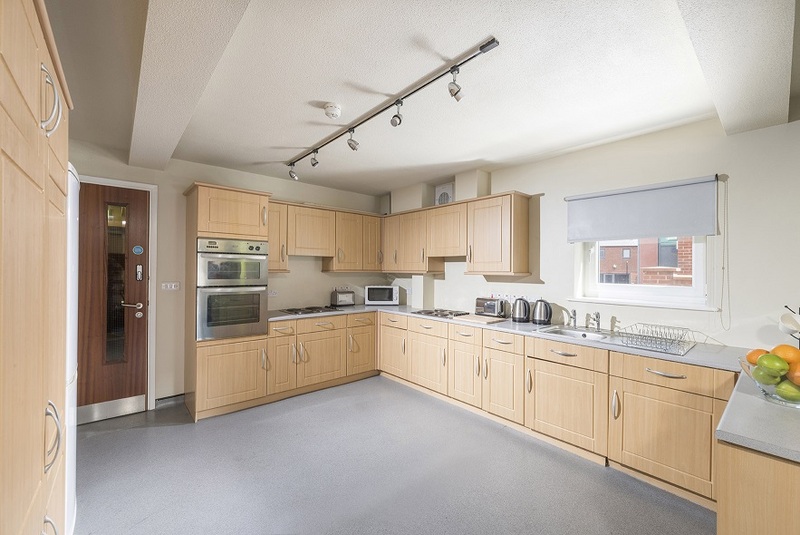 The on-site laundry and lift are just some other things that make living in student accommodation that bit more convenient. Paying bills, thinking about bills or doing anything remotely related to bills is the last thing you want as a student. But there’s no such worry when you have utility bills, contents insurance and high-speed Wi-Fi all included in your rent. To make things even easier, only three payments are required – and they all coincide with when you get your loan.